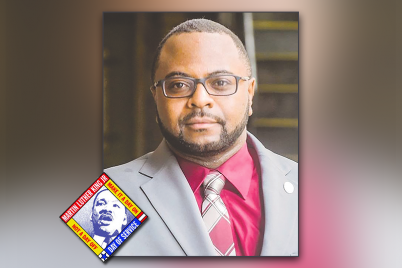 ST. PETERSBURG – As part of Shihan School of Survival’s 2018 MLK Day of Service project entitled “Youth Health and Safety Education,” Shihan Walter Evans will take time to discuss the connections between the principles of martial arts and the philosophical and practical ideas of Martin Luther King, Jr.
Evans won’t just be talking during MLK Family Fun Day at Tropicana Field, he’ll be laying down mats and leading some of his students in an exhibition of various martial arts skills they’ve learned. He plans to start the exhibition around 3:30 p.m. and will conduct several different 15 to 20-minute sessions on the mats. He’ll also invite viewers to join the students to try some of the more basic martial arts moves. “I’ll usually bring up anywhere from five to ten youth and students and we’ll go over some strikes,” said Evans. “They’ll get the feel of what martial arts is with an official martial arts instructor showing them their first moves and stances and how to be focused and still. 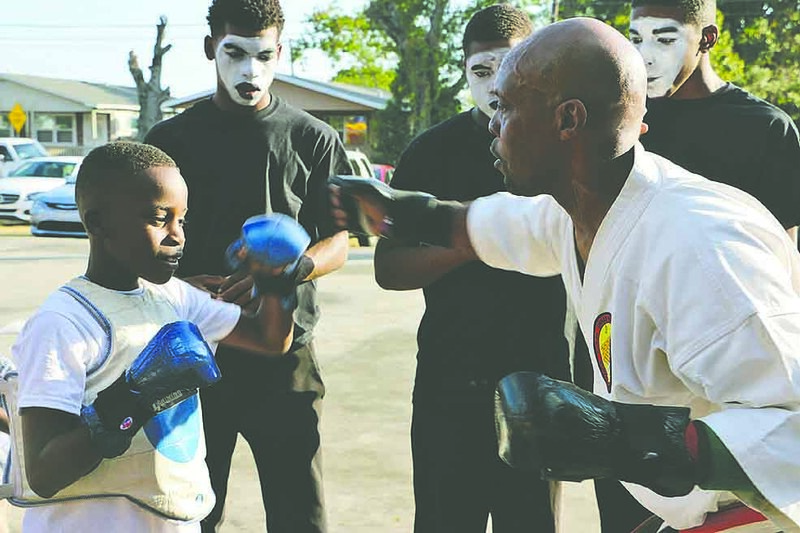 Evans said he lets participants know that martial arts is not a game and will not tolerate them laughing and joking around. He is also planning to partner with the North Greenwood Public Library and the Recreation and Aquatic Complex in Clearwater to host a learning workshop about Dr. King for his martial arts students and facility members during the second week of Jan.
Evans strives to tie Dr. King’s philosophy of peace and nonviolence in with martial arts, which will also benefit his students in the real world. 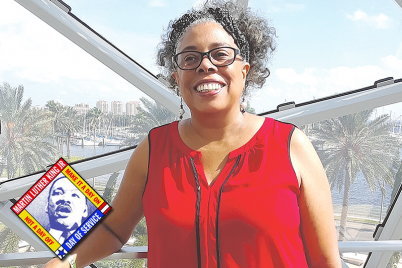 Evans has been developing leadership in children as well as adults for nearly two decades in Pinellas. 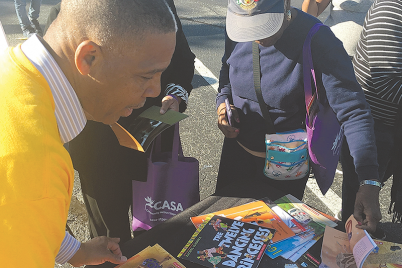 He’s taught karate, jujitsu and self-defense classes at James B. Sanderlin Center, Academy Preparatory School, Artz 4 Life Academy, Childs Park Rec and the Pinellas County School system. His experience also allows him to recognize the students who are truly inspired to be class leaders. He can usually spot a leader in the matter or two weeks and will make it a point to reward their leadership. 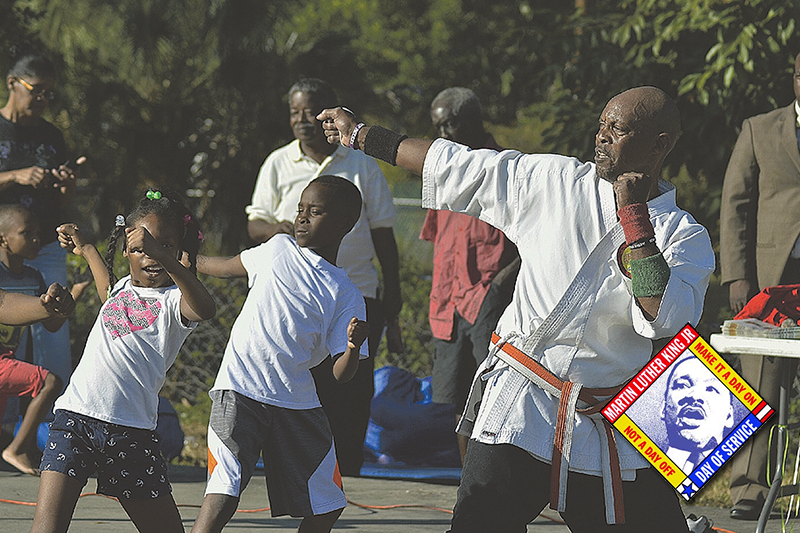 Immediately on the heels of the MLK Day of Service, Evans will be gearing up for Shihan School of Survival’s Third Annual Karate Tournament, which will be held Feb. 24 at the North Greenwood Recreation and Aquatic Complex in Clearwater. This tournament gives him the opportunity to bring all of his students from all the different locations together to compete against one another and also students and instructors from all over the state. For more information on Shihan School of Survival visit www.shihansos.com, or call (727) 641-0127.